I've always been a firm believer that the little things always make the biggest difference. Since starting my weight loss journey with Nutrisystem, I've made noticeable strides by making better choices, even the small ones. Instead of snacking on chips and chocolate, I'm eating fresh fruits and vegetables. Instead of drinking soda and super sweet tea, I'm drinking a minimum of 64 ounces of water every single day. To sweeten it up a little, I add zero calorie drink mixes or lemon wedges to my water! No matter where I'm going, I park at the far end of the parking lot! I take the stairs instead of the elevator! I use the downstairs bathroom! My clothes are fitting differently, and I don't have nearly as much muffin top! Being able to see and feel the difference is what keeps me pushing forward, positive and focused on reaching my goal. It is a great feeling! That brings my total weight loss to 11.8 pounds! 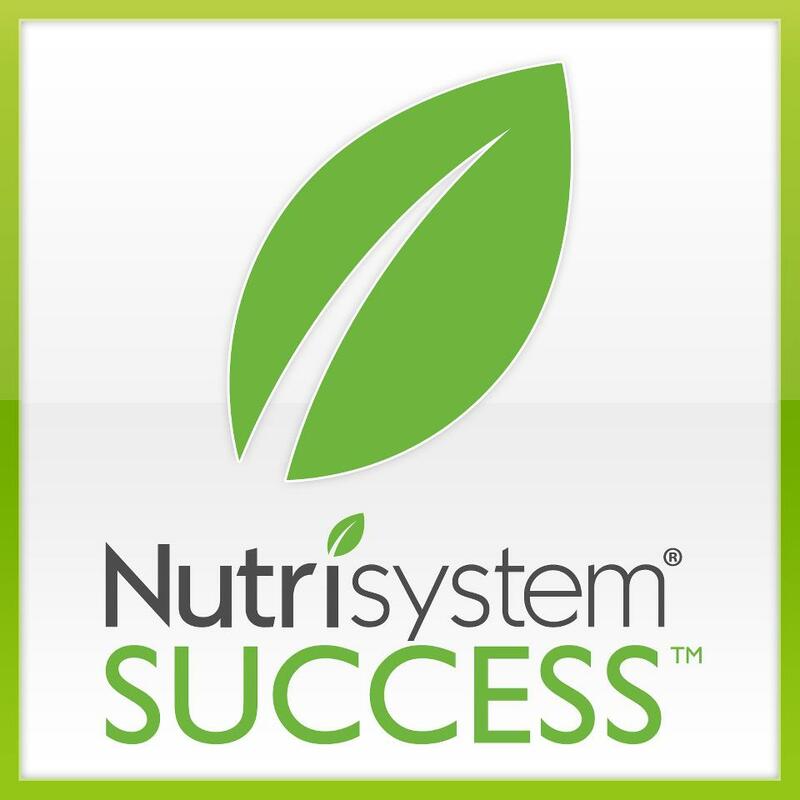 My next weigh in will mark a very special milestone, a month on Nutrisystem! When I started, I was hoping to lose 15 pounds in the first 4 weeks. I'm so close... stay tuned for the results! I was selected to participate in the Nutrisystem Blogger Program. I will be receiving food and weight loss support in exchange for my participation in the program and weekly updates on my progress on Nutrisystem over the course of 4 months. Regardless, I only recommend products or services I use personally and/or believe will be a good fit for my readers. The views and opinions expressed on this blog are purely my own. Results may vary. No monetary compensation was received. It sounds like you are doing an awesome job! YAY! I always play a game with myself during the day to see how much water I can drink. Congratulations! I'm sure you feel awesome! That is awesome. I always add lemon to my water as well! I'm big on portion control which is how I maintain my weight! Way to go - you are doing awesome! I love lemon in my water too! Glad to hear you are having such success!! A very good tip for me is drinking lots of water. With this being my first week on Nutrisystem, I have been focusing on getting those two water bottles down each day. Most days, I've actually drank 2 1/2 (80 ounces). I think it's keeping me more full so I don't have the cravings to snack or nibble! You are rocking this program! Keep it up!! 11.8 is amazing! !